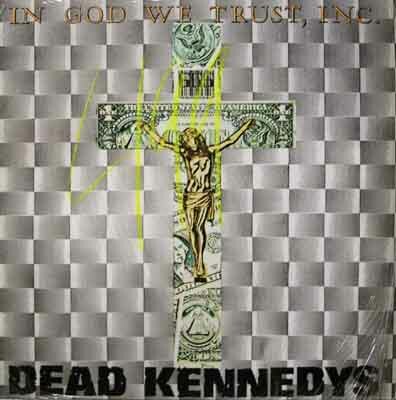 Dead Kennedys - In God We Trust Inc. So good in so many ways. Just an EP released after the first LP, but the band was testing the limits, as usual... Rawhide is a standout track... This ripped my head clean off and threw it against the wall the first time I heard it. I actually tried playing it at other speeds because I thought it was recorded too fast by mistake. Nope.